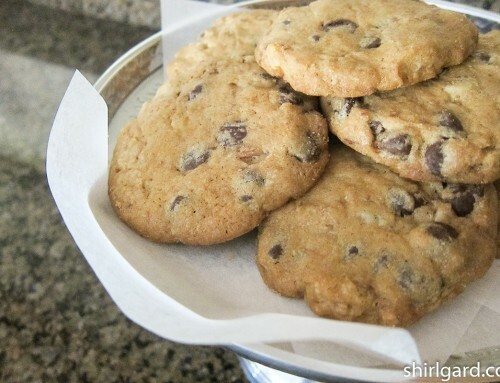 This is a recipe that I learned to make in cooking school (Institute of Culinary Education or ICE, formerly Peter Kump's New York Cooking School) and I've been making it ever since. Frangipane is one of those classic French pastry preparations, made with a finely ground mixture of half almonds and half sugar. This blend of almonds and sugar is known as TPT (tant pour tant) in French pastry-speak, which translates as "so much X for so much" or equal amounts. 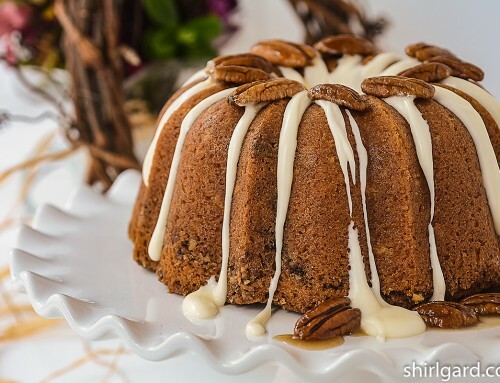 It can be made with different nuts such as walnuts or pecans, although almonds are the most common, and it is usually made with powdered sugar. Here I use blanched almonds and granulated sugar. 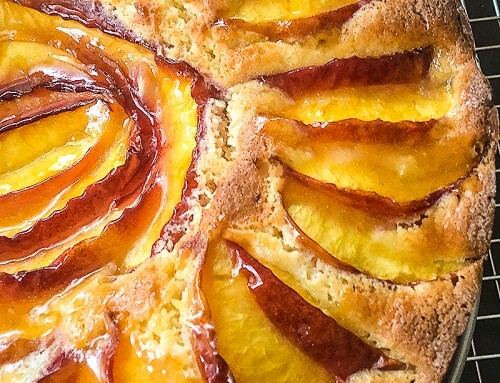 Frangipane is a very versatile tart filling. You can use it with almost any kind of fruit: stone fruit such as peaches, plums, or cherries are all good. If using harder fruit such as apples or pears, it is better to poach them first unless they are sliced very thin. Raspberries, blueberries or blackberries work well also; strawberries are a little too water-y for this recipe. You also have the option of using individually quick frozen (IQF) berries. But, best of all, Frangipane, with its combination of nut and fruit flavors, is simply delicious. 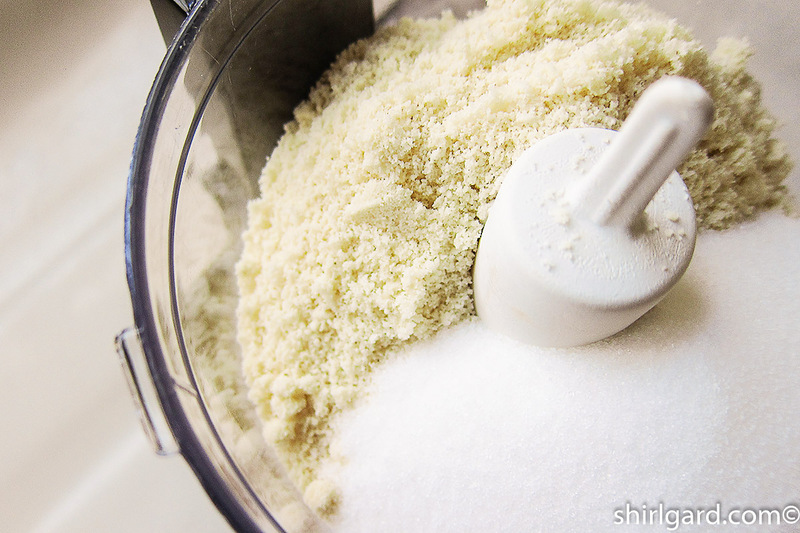 TO MIX FRANGIPANE: PROCESS the almond flour (or sliced almonds) with the sugar in food processor until finely ground. Transfer to bowl of stand mixer (Kitchen Aid). 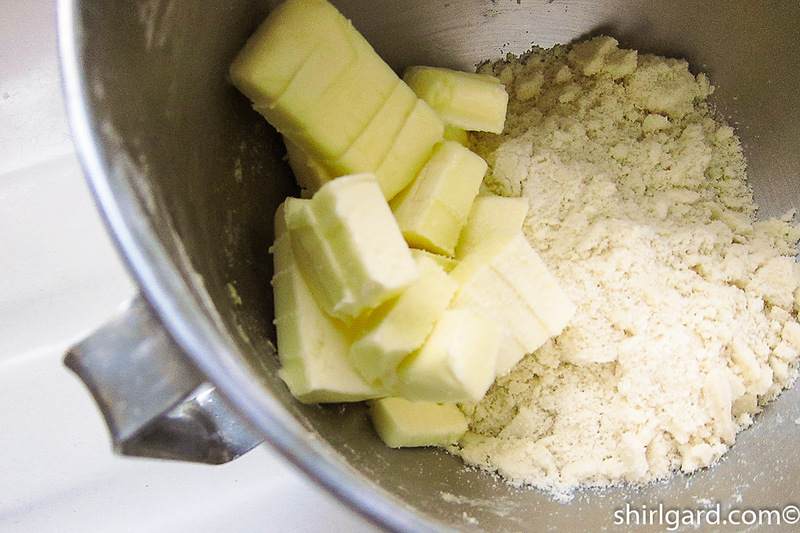 ADD butter and mix with paddle on low speed until incorporated. 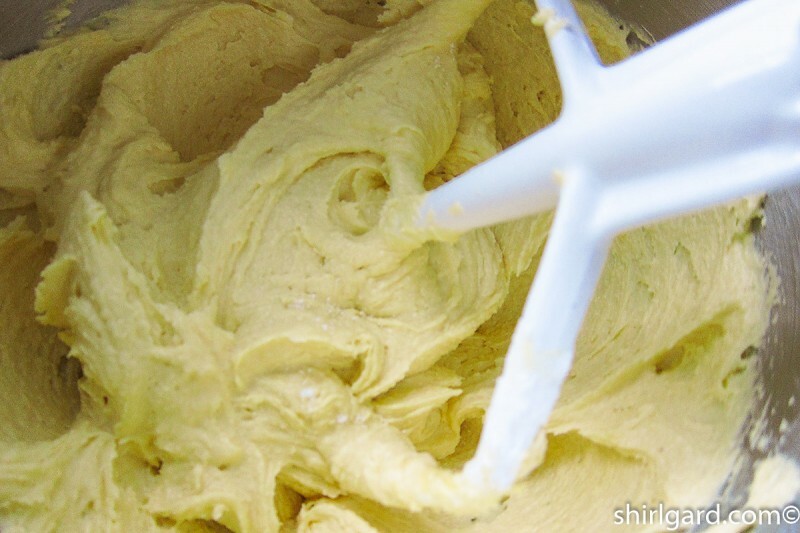 ADD almond extract, then egg yolks, one at a time, with mixer running on medium speed. PULSE in cake flour on low speed until mixture is smooth. 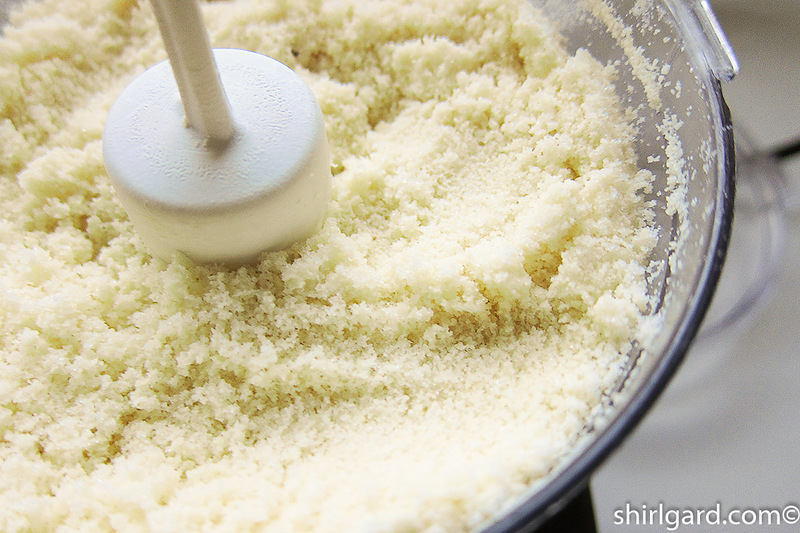 Scrape down the sides of the bowl and scrape up the bottom of the bowl and mix in. REFRIGERATE until needed. Let come to room temperature when ready to use. Or, Frangipane can be frozen for longer storage; up to three months. 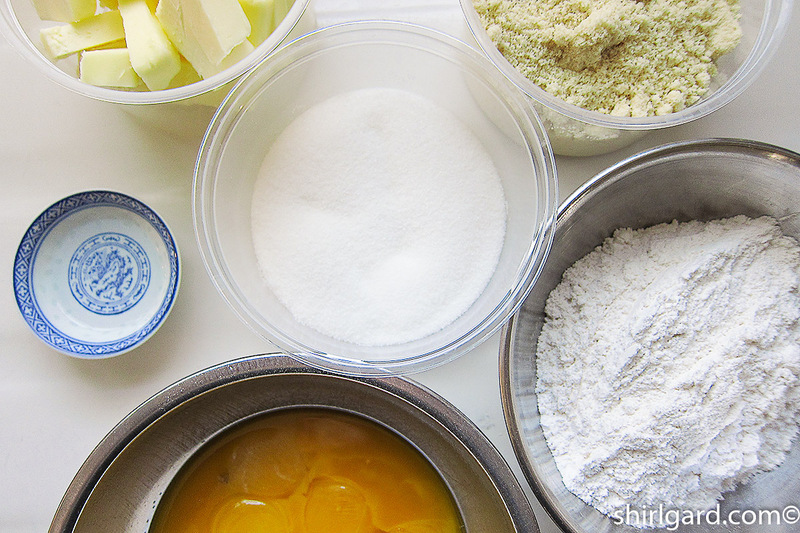 Use Frangipane in unbaked tart shells because the tart shell will bake with the filling and fruit. Freeze the tart shell before filling. 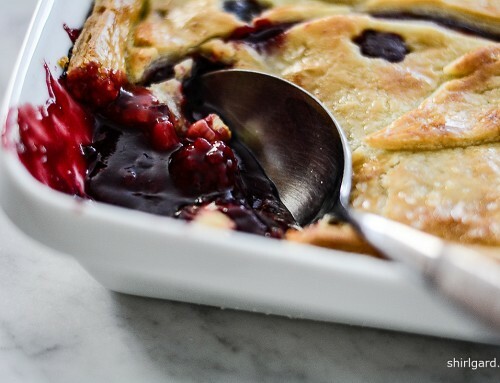 When using Frangipane Filling with berries or other fruit, the tart shell should be about half full of filling before adding the berries or fruit; the filling will rise up around the berries or fruit as the tart bakes. As a guideline, if making a 10" (25 cm) tart, you will need about 1# (450g) filling. For small 3" (7.5 cm) or 3½" (8.75 cm) tarts, you will need 30 - 35g per tart (use a #30 Black scoop). BAKE the tarts @ 350° F (175° C) 55 - 60 minutes for large tarts or 35 - 40 minutes for small tarts, until the Frangipane Filling is set and a wooden skewer tests clean; the crust should be a golden brown. 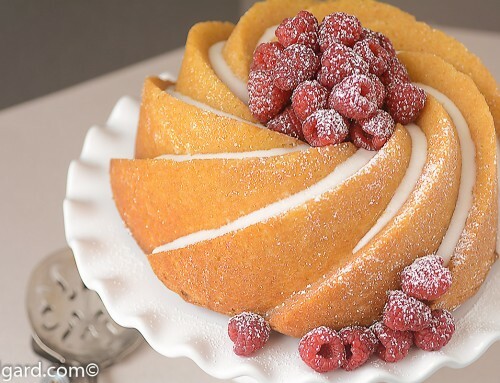 This recipe is adapted from a Nick Malgieri recipe: Peter Kump's New York Cooking School (now Institute of Culinary Education or ICE) (1992).